Error 80070652 means that a previous installation was not successfully completed. Restarting your computer usually solves this problem. 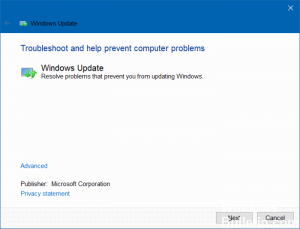 If this does not help, you can continue with these troubleshooting steps for Windows Update. Error code 0x80070652 is one of the Windows errors you may encounter when installing system updates on Windows 7/8/10, and it may also occur during the installation process of some software, such as Visual Studio. Normally, it is accompanied by the error ERROR_INSTALL_ALREADY_RUNNING, which means that another installation is in progress. Therefore, this error may be related to the conflict between the update files already installed and the one to be installed. Some users encounter this bug in the Blue Screen of Death (BSOD) environment. This error code is found on all versions of Windows, but is currently used more frequently on Windows 10. Clean Boot is a good method for many Windows problems because it loads Microsoft services without loading third-party applications whose conflicts can lead to various errors. This solution uses Windows 10 as an example to explain how to perform a clean boot. You must log in to the computer with the administrator account, as another account is not allowed to perform a clean boot. Your computer may lose its functionality when you perform a clean boot, but the functionality is restored after a normal system boot. 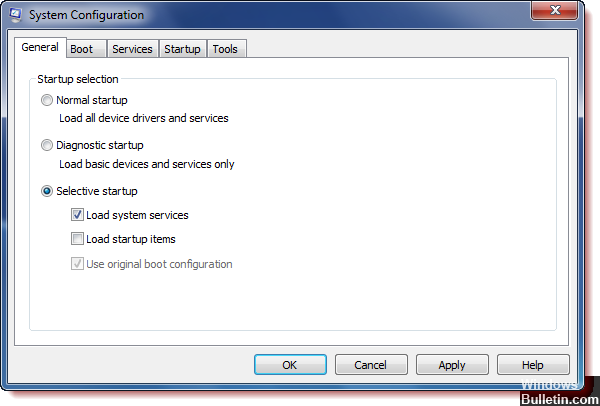 If your computer is connected to a network whose policy settings may prevent you from doing so, we recommend that you do not configure the system configuration utility settings without the help of experts. Uninstall the latest updates and try again. With Windows 10, we have obtained a number of mandatory updates that are installed (almost) daily. And it’s pretty hard to stop them from appearing, almost impossible. But you can at least uninstall them if something is wrong and check for updates again. 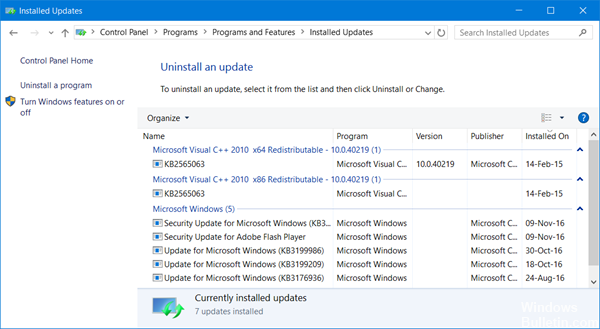 In the left pane, click on Windows Update. Use the Windows troubleshooting tool provided with the creators’ update. This troubleshooting tool fixes most update errors in Windows. Press Windows + I to open the Settings application. And open Update and Security. Now click on Troubleshooting below the left area >. Click on Windows Update > Run Troubleshooting. If your drivers are on the other side of the hill, it’s not surprising that the 0x80070652 update problem gives you a headache. 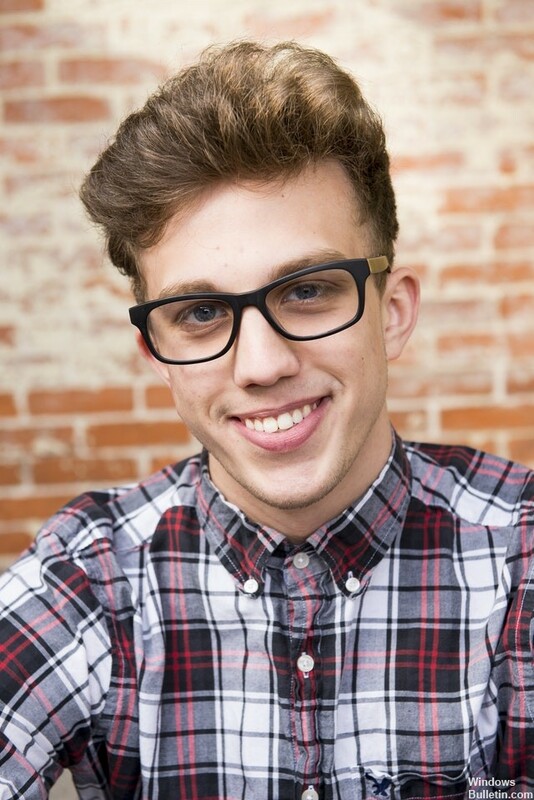 The fact is that you should always keep your drivers up to date to prevent your system from deforming. 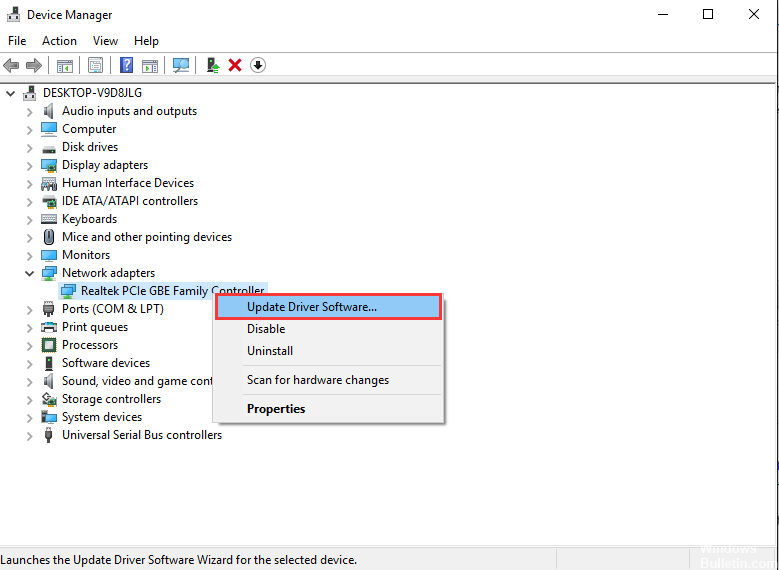 You can update your drivers manually, but this method is so exhausting that we won’t go into details. Just make sure you know what software your system needs to work properly and update the drivers for each of your devices. 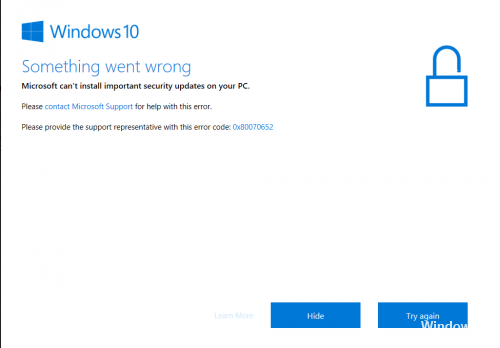 Have our tips for troubleshooting error code 0x80070652 been effective under Windows 10? We look forward to hearing from you!